We got presents to open, and new emotes, and viewer levels! I'm a Partnered streamer that comes from the Information Security scene. My background is very similar to my about me. I like to program when I have the time, and make cool new things for others. I've been featured on the news world wide for various things I've done in the security world. Continue to play games that I and my chat enjoy and just have a good time. https://warp.world is a site for Super Mario Maker and Mega Man Maker streamers to accept and play levels created by viewers. https://1upcoin.com is a site developed to make it easy for users to accept crypto currencies on their stream. I like being able to create things for people that is useful. 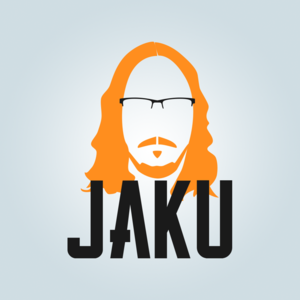 Report jaku's profile for containing a lack of content. Report jaku's profile for containing unsafe links. Report jaku's profile for containing offensive content. Report jaku's profile for containing formatting errors. Report jaku's profile for containing invalid links. Report jaku's profile for another issue.